The Miami Valley has been a hotbed for aviation ever since the Wright Brothers were making test flights on a prairie that is now located on Wright Patterson Air Force Base. One of the lesser known local aviation stories is that of the pioneering aviator Neal Loving. 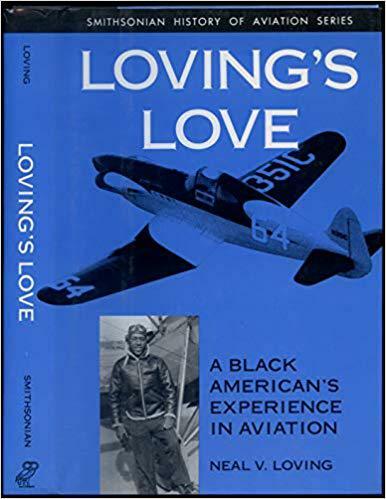 Loving was a long-time resident of Yellow Springs and back in 1996 he stopped by our studios to do an interview about his memoir "Loving's Love: A Black American's Experiences in Aviation." He described how he developed his passion for flight and shared some incredible stories of his experiences building planes, flying them, and even a plane crash that nearly killed him. Neal Loving died in 1998.